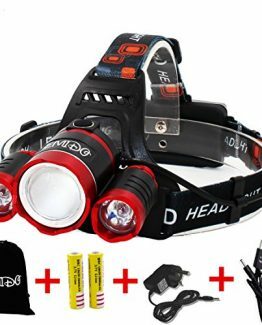 Rechargeable LED Headlamp. USB cable is included. No need to buy batteries any more. 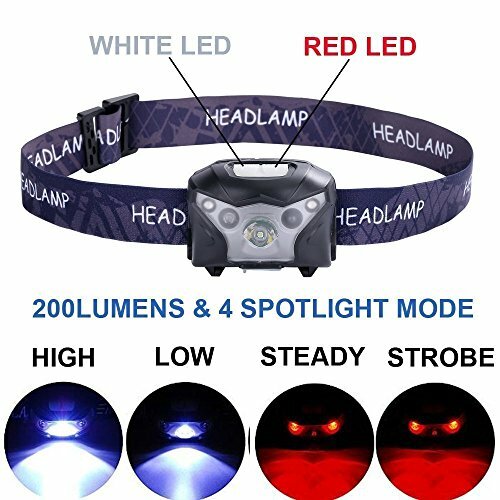 MULTIPLE MODES: White light: full brightness, half brightness and flashing; red light: full brightness and flashing. White light and red light are controlled by different switch. LIGHTWEIGHT & ADJUSTABLE. 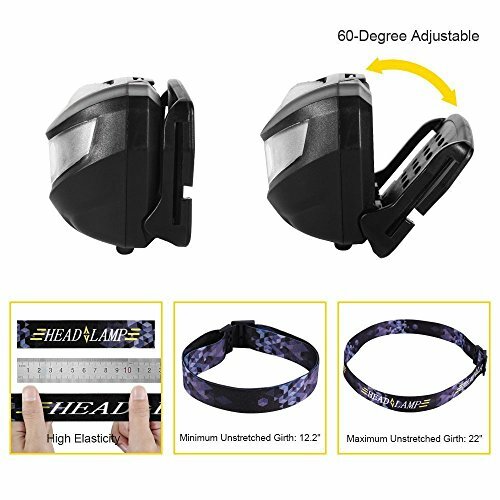 Weighing only 80g and with its easily adjustable, elastic headband, the headlamp is perfect for anyone who needs a headlamp. clean things up or go for a walk? 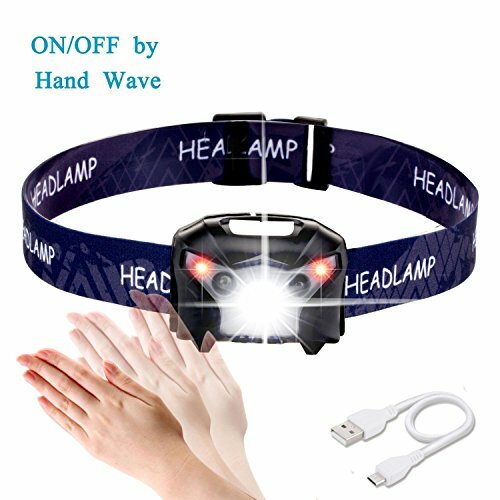 Akale offers the best solution for your hands-free lighting! White light and red light can be controlled at the same time. half brightness: about 25 hours. 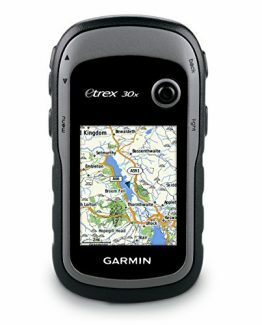 About 30 hours Rechargeable. USB cable is included. No need to buy batteries anymore. Easy to operate. Beam angle are 45° adjustable for oriented lighting. Flexible headband. 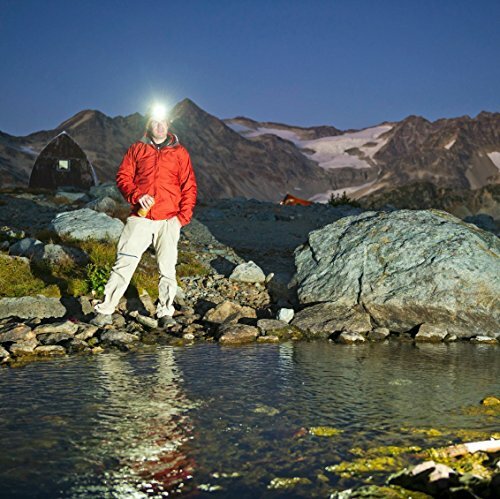 Light your way up to a 164 yards (150m) with this 150 lumen bright headlamp. Weatherproof. 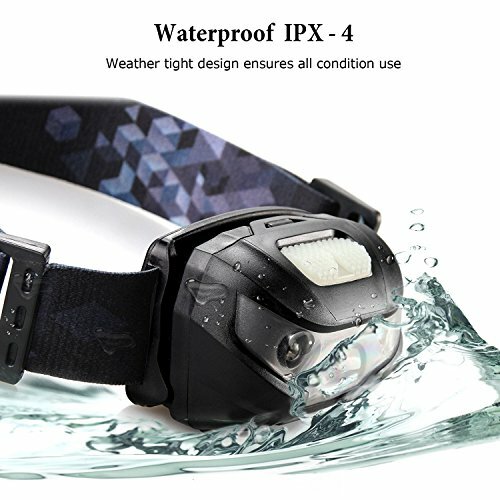 The IPx4 rating means it is protected against splashing water from all angles. Widely Used. 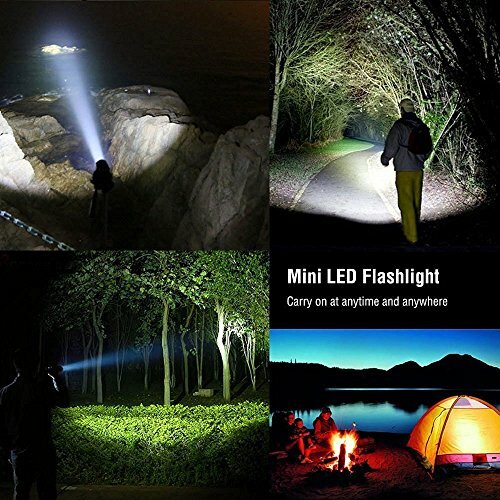 Enjoy your hands-free lighting at night. SUPER BRIGHT. 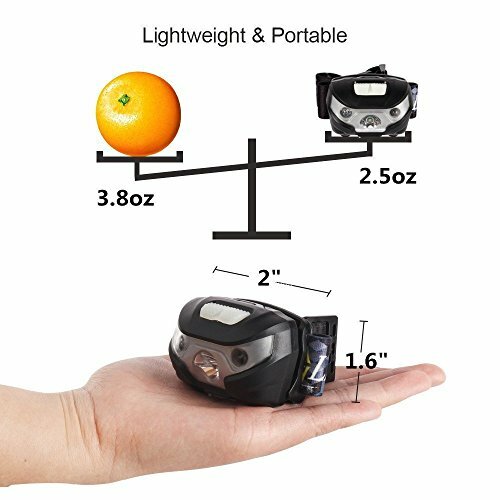 Light your way up to 150m with this 150 lumen bright headlamp. WARRANTY – always offer the best service for our customer. 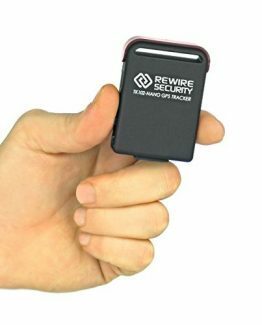 If you have any problem with our product, please contact with us. We will make refund or send a replacement as soon as possible.